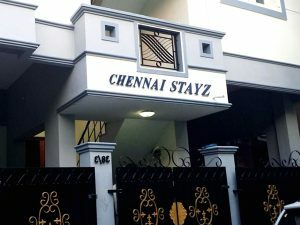 ChennaiStayz Serviced Apartments is a chain of luxury suites Providing Serviced Apartment in Chennai, creating homes in every trip. Being one of the first comers in the industry, we provide budgeted accommodation, Budget Serviced Apartment in Chennai, solutions for all needs, at Chennai. 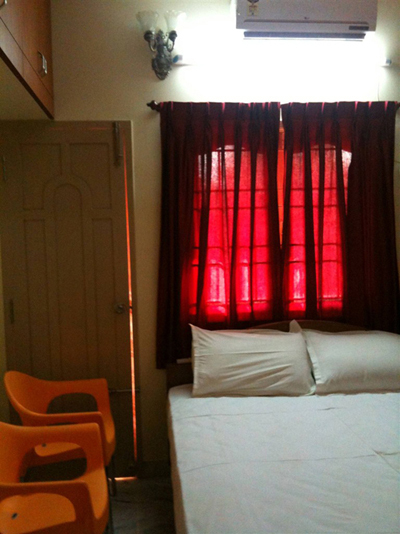 ChennaiStayz helps you make your stay the most comfortable, where you will be getting back HOME after a long busy day. 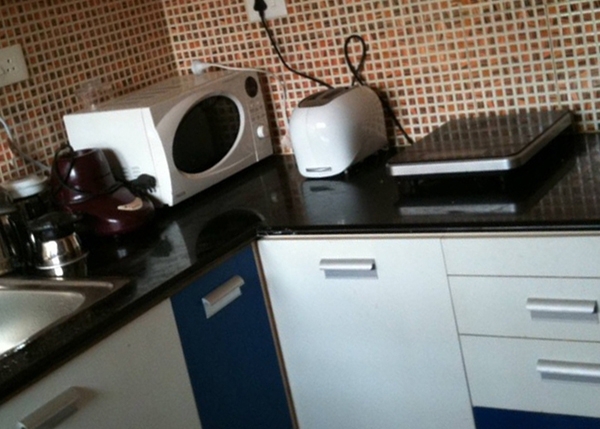 We believe in Serviced apartments that speak of Quality, Service and Assured Comfort. 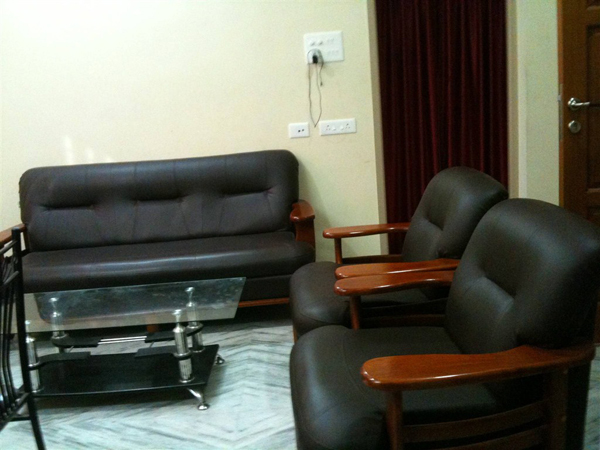 At ChennaiStayz Serviced apartments, there is one main aspect to fulfill everyday- create as many smiles from each of our guests who walk in. So next time you plan to visit the City of Chennai. 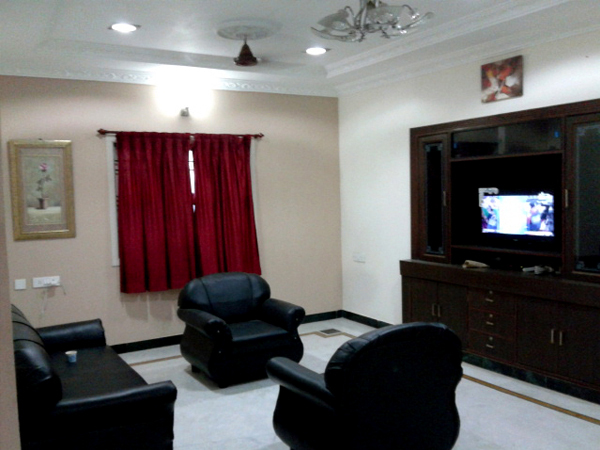 ChennaiStayz brings you one of its premium serviced apartments/Guest House in Chennai at Vadapalani. 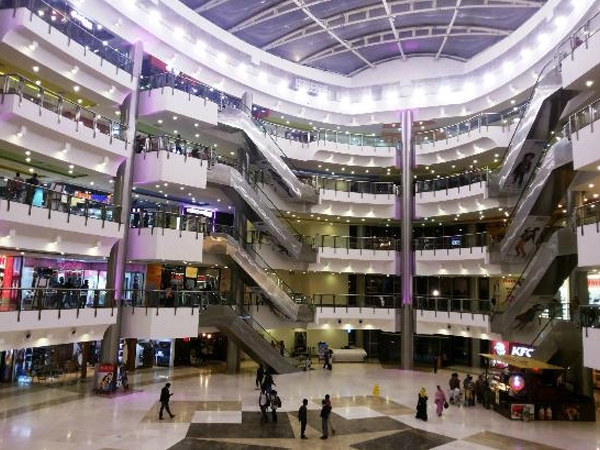 Vadapalani is one of the main hubs of Chennai.It is proximity to T. Nagar (the Shopping District of Chennai) and Kodambakkam (the Film Capital of the South). 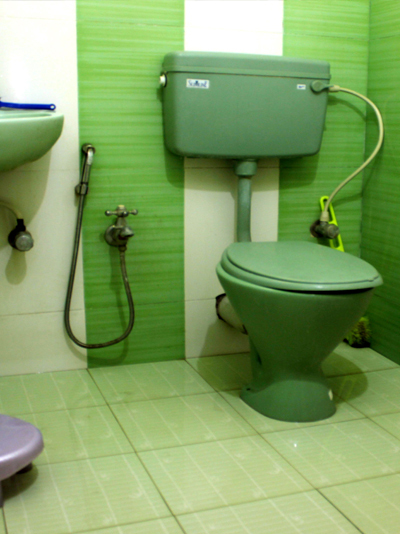 Vadapalani is also close to Guindy (6 km (3.7 mi) and Koyambedu 4 km (2.5 mi). 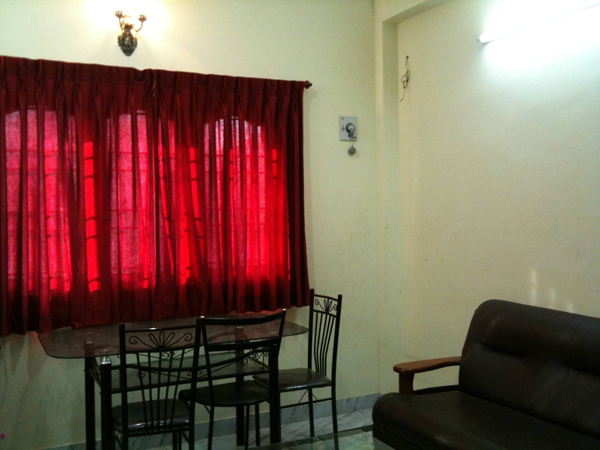 It is well connected to all suburbs in Chennai and outlying areas has it own bus terminus. Geographically it can claim to be the centre of Chennai. lying very close to the centre of three of roads running East to West, viz Anna Salai, Arcot Road and Poonamalee High Road and the extensively long 100 ft road (Jawaharlal Nehru Salai)(Inner Ring Road). 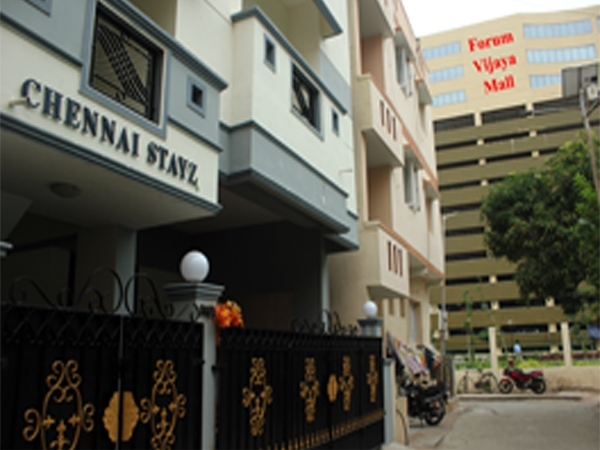 Tnagar is the heart of chennai and its formally known as Thyagaraya Nagar and abbreviated to T. Nagar..
Tnagar is now one of the principal shopping districts of the city. It is mostly famous for its plethora of Saree and gold retailers like Pothys, Nalli Silks and Saravana Stores. Panagal Park is located at the centre of the neighbourhood connecting Five vein-roads of the neighbourhood: North Usman Road, South Usman Road, G.N. Chetty Road, Thyagaraya Road and Venkatanarayana Road. Unofficially, T. Nagar is the Commercial Capital of the City pushing back Parrys Corner, the centre of the city. Pondy Bazaar serves as the hub for T. Nagar located around the Thyagaraya Road.